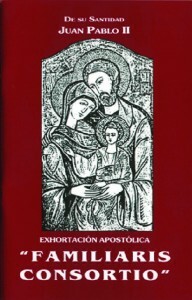 The ink of the post-synodal apostolic exhortation Amoris Laetitia (“The Joy of Love”) is not even dry, and already various commentators, particularly in the secular press, have decreed that Pope Francis now allows Communion for the divorced and remarried, adding that he permits it through the use of the internal forum for the formation of a correct judgment, which then grants that access to the Eucharist. 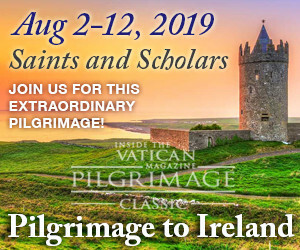 It is hard to find even the slightest support for such a headline in a document that is, on the one hand, very pastoral in nature, and that, at the same time, presupposes knowledge of the Church’s teaching on the subject matter. Some explanation is warranted other than the simplistic statements we find in the secular media. To put it in the words of Cardinal Thomas Collins of Toronto: the exhortation states that everybody needs to be welcomed back more fully into the life of the Church, but that welcome is not necessarily going to include Holy Communion. First of all, and to be clear, Pope Francis does not change Church doctrine. On the contrary, he confirms the teaching of his predecessors, in particular Familiaris Consortio of Pope St. John Paul II and Sacramentum Caritatis of Pope Benedict XVI, both documents also being post-synodal apostolic exhortations. Pope Francis explicitly states that neither the two family synods in 2014 and 2015, nor the exhortation Amoris Laetitia, provide “a new set of rules, canonical in nature and applicable to all cases” (No. 300). 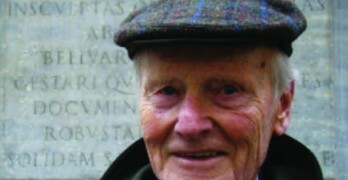 In other words, he rejects the internal forum solution as proposed by Cardinal Walter Kasper and others, which would have required change of the law and practice of the Church in how to solve, in the internal forum, the readmittance of the divorced and remarried persons to holy Communion. Unlike the external forum — in other words, the tribunal for marriage cases — the internal forum — sacramental (confession) or nonsacramental (e.g. spiritual direction) — is not something that is public. What happens in the internal forum, stays in the internal forum; once something is out, it becomes part of the external forum. No new doctrine is proposed, and no new rules are promulgated. So what then does Pope Francis mean when he mentions the internal forum in Amoris Laetitia? Here, the Pope is concerned with accompanying divorced and remarried persons in order to help them to understand their situation, in accordance with the unchanging teaching of the Church. The recommended forum for this accompaniment is the internal forum, that is, in the confessional or in spiritual direction, as a private and discrete way of assisting those most vulnerable. Pope Francis writes that this conversation in the internal forum “contributes to the formation of a correct judgment on what hinders the possibility of a fuller participation in the life of the Church and on what steps can foster it and make it grow” (No. 300). There are two elements that are important to highlight here. First of all, the Holy Father encourages the use of the internal forum as the place for the conscience to be formed and the place where the Church accompanies her children back to the path of faith: the Way that is Jesus Christ. 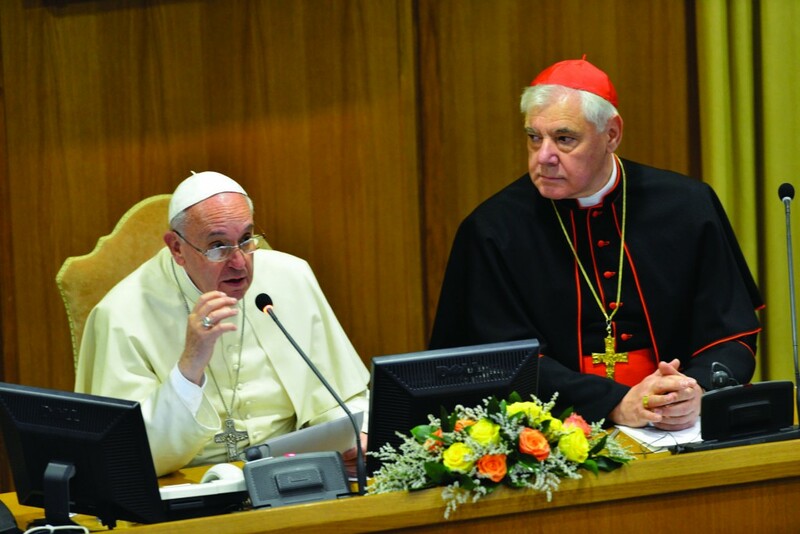 There is no mention anywhere in Amoris Laetitia of an internal forum solution as proposed by some — or the “anything goes” approach. In this context, an anecdote shared by Bishop Robert Barron, auxiliary bishop of the Archdiocese of Los Angeles, is illustrative. In addressing the assembled body of Mundelein Seminary, the late Cardinal Francis George congratulated the orthodox seminarians for their devotion to the dogmatic and moral truths proposed by the Church, but added that it is insufficient to simply drop the truth on people and walk away. Secondly, the (re-)integration of a divorced and remarried person into the life of the Church does not require a radical change, such as Communion for all, or the “candy store” approach. 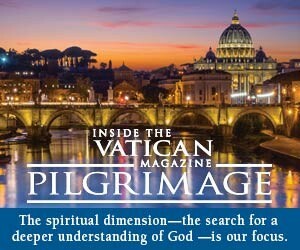 In this context, in fact, we can refer to what Pope Francis himself said during the in-flight news conference on his way back from Mexico: “Being integrated into the Church does not mean ‘taking Communion.’ I know remarried Catholics who go to Church once or twice a year: ‘I want to receive Communion!’, as if Communion were a commendation.” The Pope followed this with the example of a divorced remarried couple that does not take Eucharistic Communion but finds communion by visiting people in the hospital or through another form of service. By putting such an emphasis on the conscience and the internal forum, the pope makes, in some sense, higher demands on the faithful and the priests than before. The easier approach would have been: let’s make some new rules and procedures, go through a kind of internal forum solution, and then everyone can receive Communion. Pope Francis does the opposite, and rejecting the laissez faire approach common among so many in the Church in Western Europe and North America. Instead, he adopts the internal forum, not as a place to solve every problem, but rather as a place to discover first that there is a problem to be solved, and secondly that the solution is Christ. 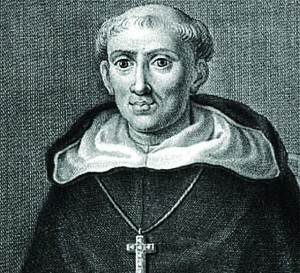 Kurt Martens is a professor of canon law at The Catholic University of America. He writes from Washington, D.C.